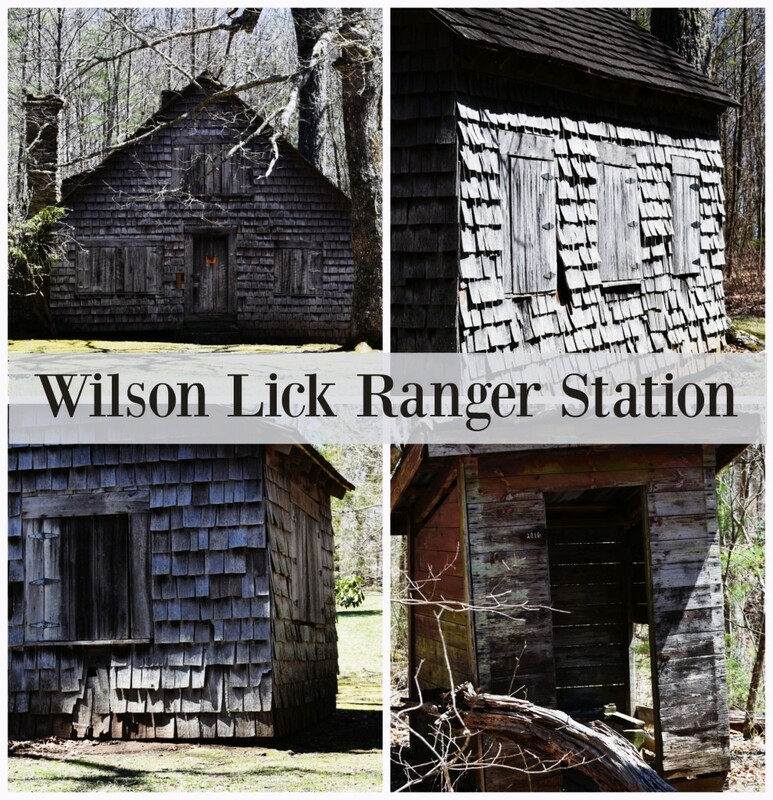 On the drive up to Wayah Bald, you pass Wilson Lick Ranger Station. Originally built in 1916, Wilson Lick Station, used by the watchmen that had been commissioned to keep watch over the forest below for fires. Not only were the rangers in charge of keeping watch over the forest for fires, but their days were often spent brushing rights-of-ways and repairing telephone lines in the 1930s, as well as issuing grazing permits for the stock that freely roamed the mountains at that time. This is a really nice little stop on the way up to Wayah Bald Lookout. From Franklin, take Hwy-64 W towards Hayesville, NC for 3.8 miles to Old Murphy Rd. (SR 1448) on your right (you’ll see a Wayah Bald sign as well). Continue on this road for .2 miles to Wayah Road (SR 1310) on your left. Continue on Wayah Rd. for 9 miles, then you’ll turn right on FR #69 (Wayah Gap). Take this gravel road. You’ll see the Ranger station on your right.